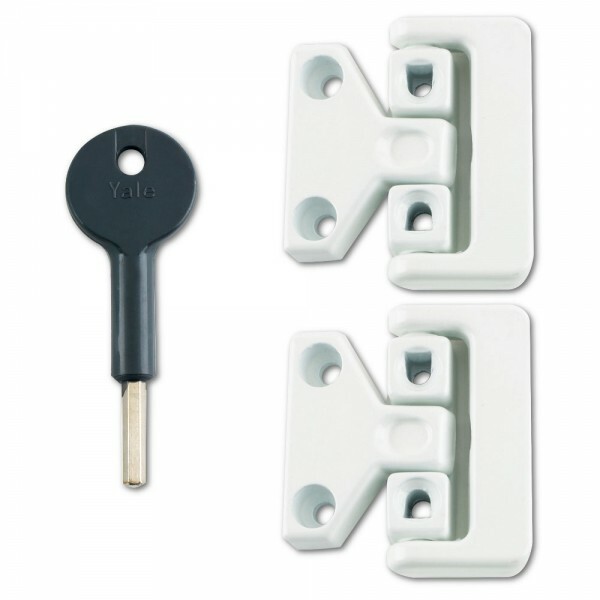 The Yale 8K106 window latch is suitable for use on metal windows only. 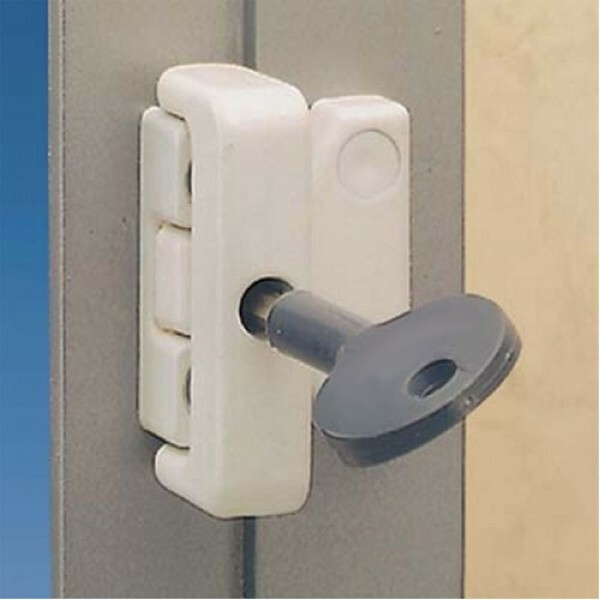 The lock is fitted to the opening frame and grips the staple with a clenching action. Secured and released by use of the key. The Yale 8K106 window latch provides standard security and has a 2 year guarantee.